Learn about our selection of farm equipment in Missoula or Potomac, MT When it comes to agriculture and farm equipment, you want to find the most effective products that will help you get the job done right. If you rely on cheap equipment, things could break at an inconvenient time and leave you searching for a replacement. 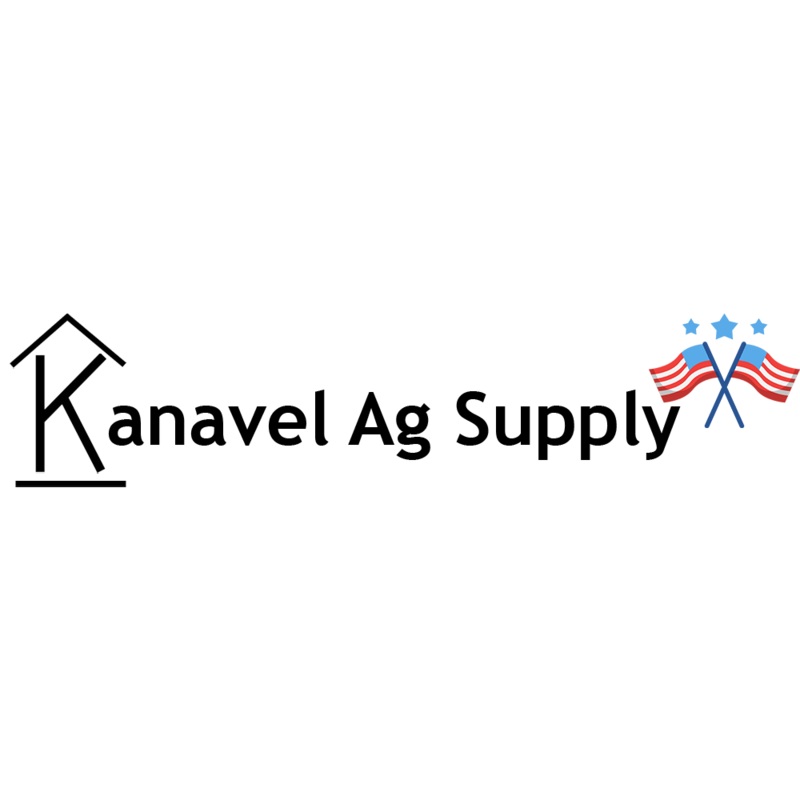 Kanavel Ag Supply is a farm equipment supplier in Missoula and Potomac, MT. Our goal is to make farming simple by providing you with the right farm equipment so you can get back in the field ASAP. Learn more about our products in Potomac or Missoula, MT by calling us today.